Using a digital personal assistant simplifies many everyday tasks and quickly gets you the information you need. The ability of the device to carry out these commands with little time or effort on your part is a definite advantage to using them. 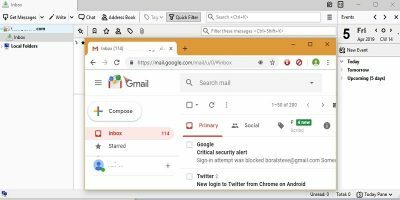 However, what if you want your Google Home device or Google Assistant on your phone to carry out several different tasks in rapid succession? 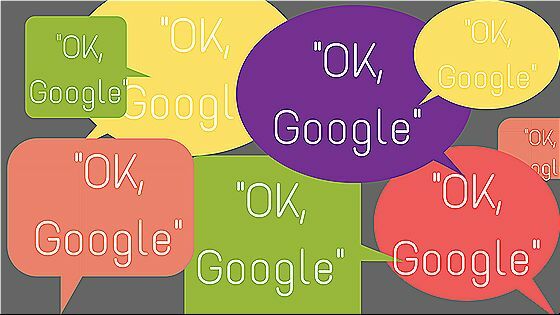 Saying “Okay, Google,” or “Hey, Google” over and over again gets tedious and annoying. Now it can keep listening to you with the introduction of the Continued Conversation option. 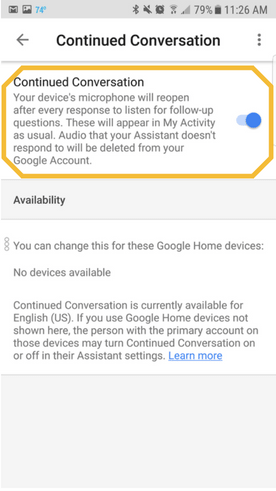 With Continued Conversation enabled, you only need to say “Hey, Google” one time to activate the device. Afterward, you can continue to ask the assistant to complete tasks without repeating the phrase. The app will continue listening for eight seconds before turning off completely. To avoid unwanted listening, say “Thank you,” “Thanks, Google,” or “I’m done.” Those phrases will shut it down immediately. 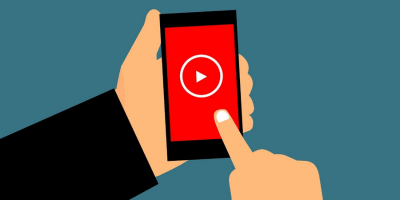 If you forget to do that, after the eight seconds have elapsed, the app deletes any recording it may have made. As of this writing, the Continued Conversation option is only available in the United States and in English. 1. 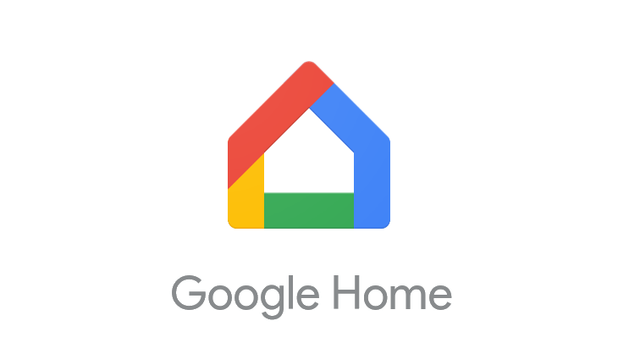 Open the Google home app on your phone. 2. 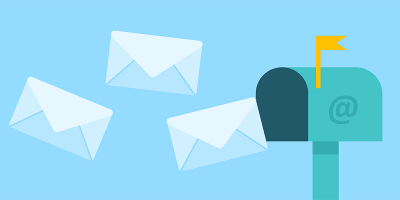 In the top-left corner tap the three horizontal lines and verify that you are using the correct email account for your home devices. 4. Turn on the switch. 5. All your Google home devices are now able to use Continued Conversation. 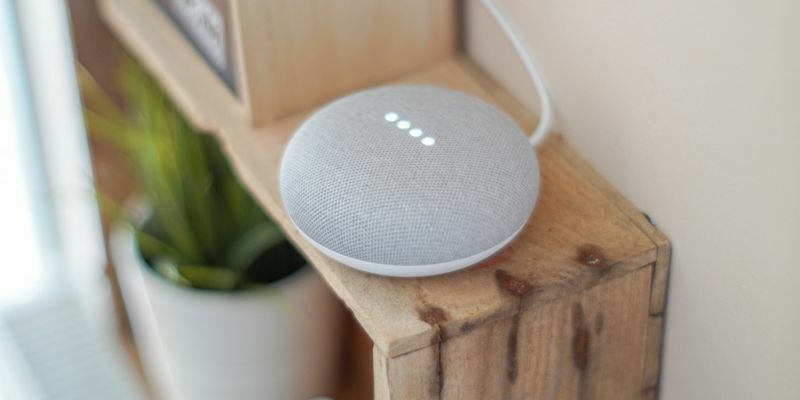 When you have a conversation with the Google Assistant on a Home device, lights on the device indicate it is listening. 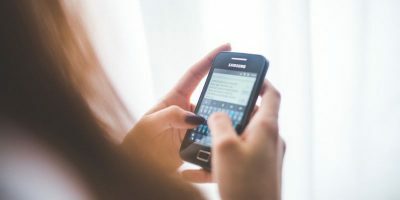 If you do not shut down your device’s ability to record by using one of the key phrases, it will continue monitoring and recording for eight seconds. Then the lights will turn off, and the device is no longer active. Again, the app will delete anything recorded while it waited. 1. Tap the “Devices” tab. 2. Select the device you want to give the end of conversation notification. 5. Activate the ability to play end sounds. 6. Choose the sound you want to use, and the app will beep to announce that it is no longer listening to you. 1. Tap the “Explore” icon that looks like a compass in the upper-right corner of the app screen. 3. 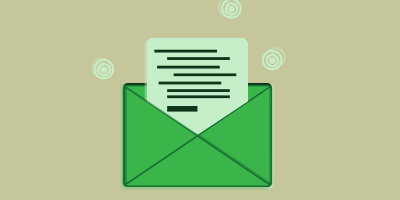 Delete any activity you do not want to be saved by clicking on the three dots following that entry. 2. Tap the “Explore” icon. 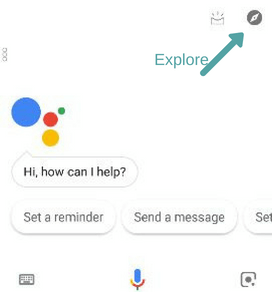 Enabling an end sound does not work on the phone version of Assistant. When Won’t Continued Conversation Work? There are times when Continued Conversation does not work. 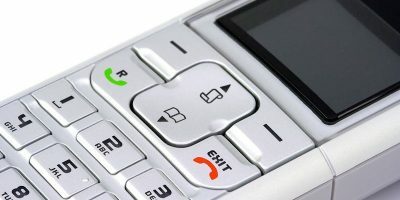 If you are on a phone call, it will only listen to your first command, so it will not record any further conversation. If an alarm goes off, Continued Conversation will end. Also, anytime you are listening to music, it will only accept one command at a time. 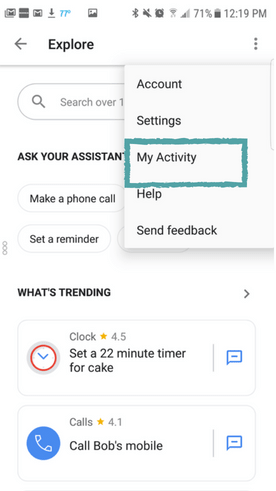 Hopefully, this will help you use your Google assistant more efficiently without the constant repeating of the trigger phrase. 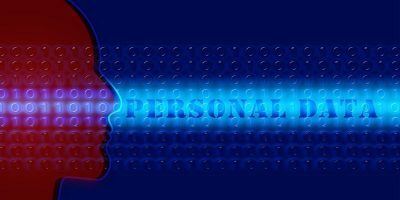 The price of convenience is privacy and security.